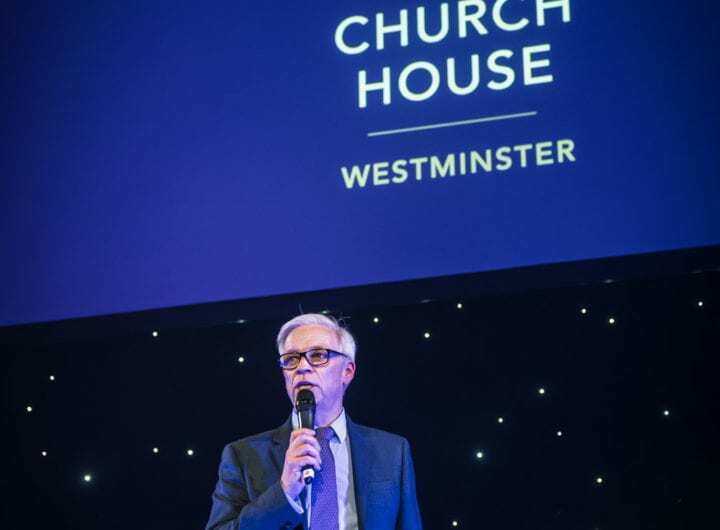 The Westminster Venue Collection invited guests into a cultural display of music, colour and entertainment at the prestigious Lansdowne Club in London’s Mayfair this week. 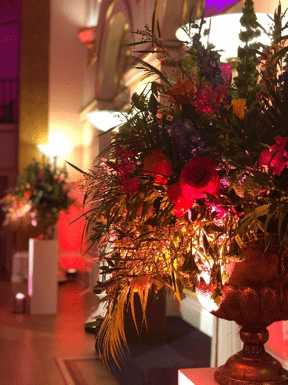 The event was held in The Ballroom, a stunning function area and the largest of the suites at the Lansdowne Club, to showcase the venue’s hosting capabilities to event professionals. With Bollywood theming, the historic splendour of the club’s 18th century heritage and lavish interior was enhanced by lighting professionals, Effectevent, to accentuate its architectural detailing and was dressed with flamboyant, colourful bouquets by Petal to the Metal Flowers. To add to the fun, the Bollywood Co. dance ensemble, made a dramatic entrance with their leading bhangra drummer, which was followed by a performance from two bejewelled Bollywood dancers, while a team of talented henna-tattoo artists offered complimentary hand embellishment. Throughout the evening, guests were treated to an array of taste-tantalising Asian cuisine canapés and bowl food with an eclectic mix of vegetarian and meat flavour-infused tasters. Many guests commented on the refreshing take on event catering, provided by the Lansdowne’s in-house chefs. Avoiding predictable offerings, the catering team dished up lamb koftas with a home-made dipping sauce, squid-ink battered prawns and a lentil and butternut squash curry with rice, amongst other things.